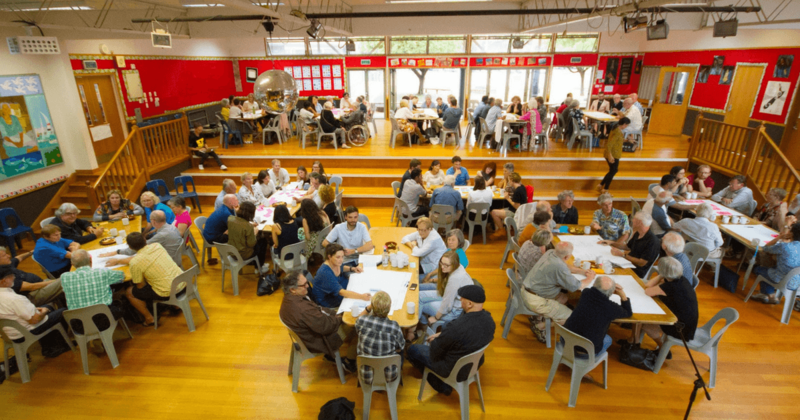 We act together to create what we cannot achieve on our own: a society, economy and democracy that serves all of us – everyday people and Papatūānuku. 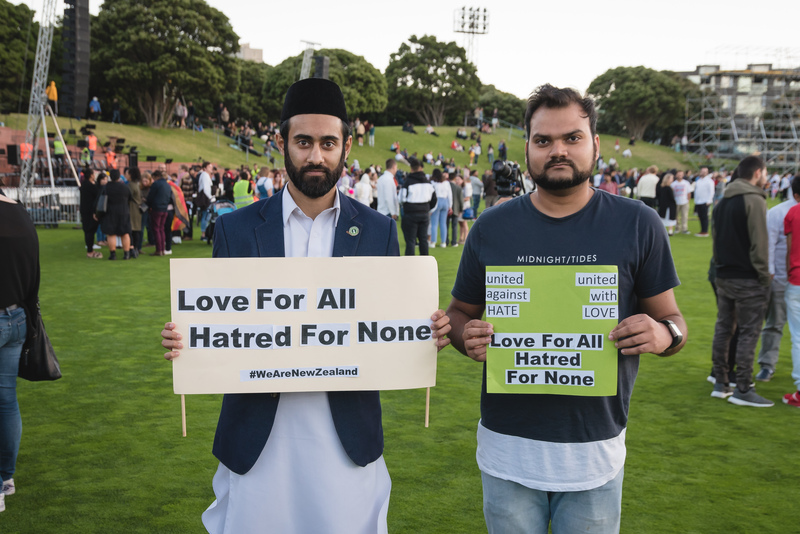 Our Director Laura has compiled a list of ways that may help you channel your anger and grief over the horrific racist terror attacks in Christchurch and show solidarity with the Muslim community. We work together to create a society, economy and democracy that protects and ensures the ability of the earth to nurture life in all its diversity. 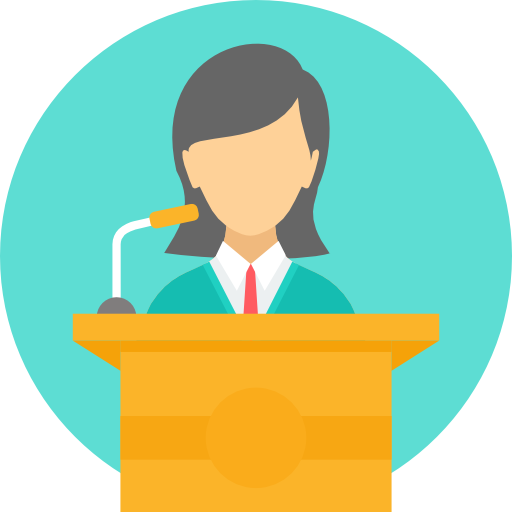 We work together to protect, promote and enhance a robust and open democracy and make sure everyone has easy, and meaningful, ways to participate and be heard. We act together to create what we cannot achieve on our own: a society and economy that serves all New Zealanders and the planet we love. 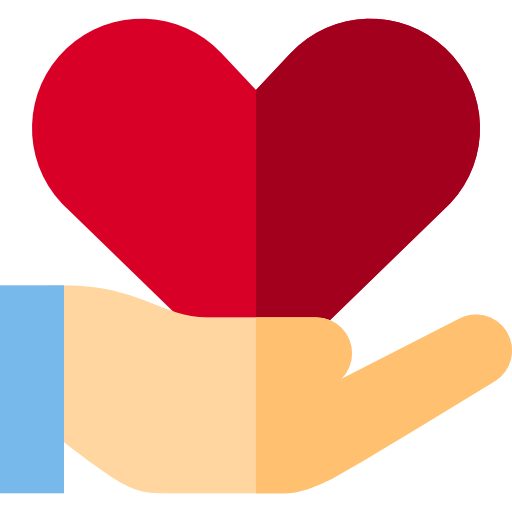 We work together for a peaceful world where all people, everywhere are able to enjoy their human rights, with dignity. We act together to honour and protect te tiriti o Waitangi. We help New Zealanders understand the harm done by colonisation in our country, and work together to heal injustices. 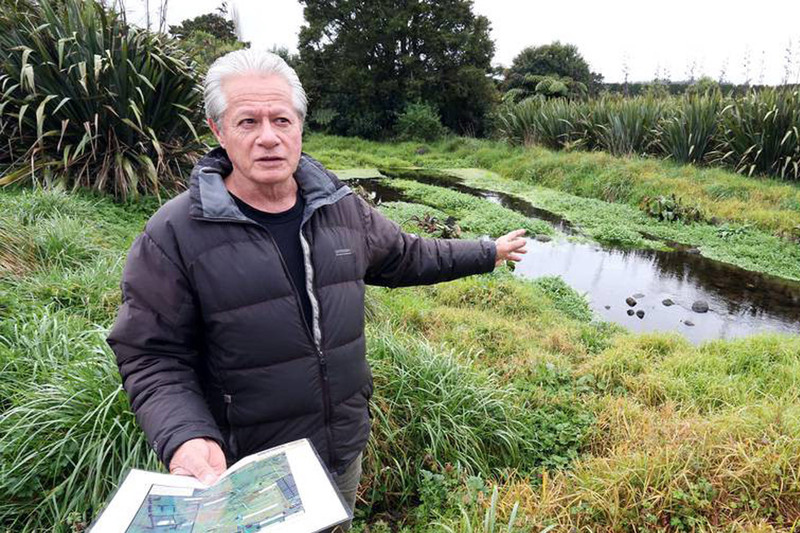 Millan Ruka (Te Uroiori, Te Parawhau, Te Mahurehure ki Whatitiri) was facing an uphill battle, single-handedly trying to stop a water bottling factory at Porotī Springs near Whangarei. 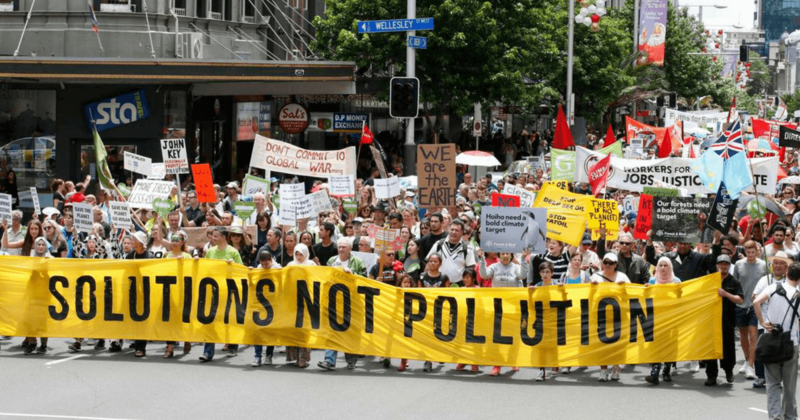 Working with ActionStation, Millan mobilised over 800 people to come together and make submissions against the factory which would have increased pollution and went against the community’s wishes. 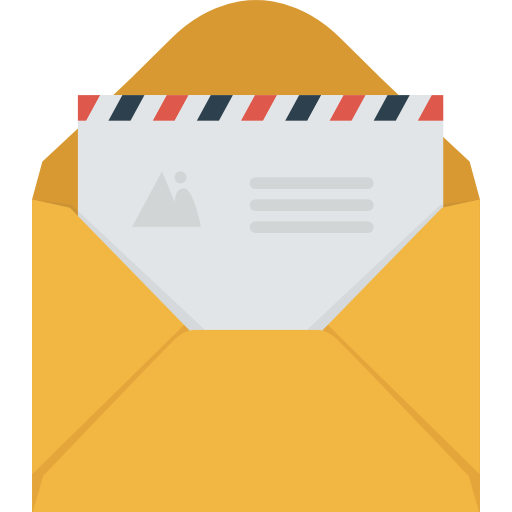 Together we showed the overwhelming opposition, and as a result, the project was stopped. A strong, well-funded and independent public media is essential to a healthy democracy. 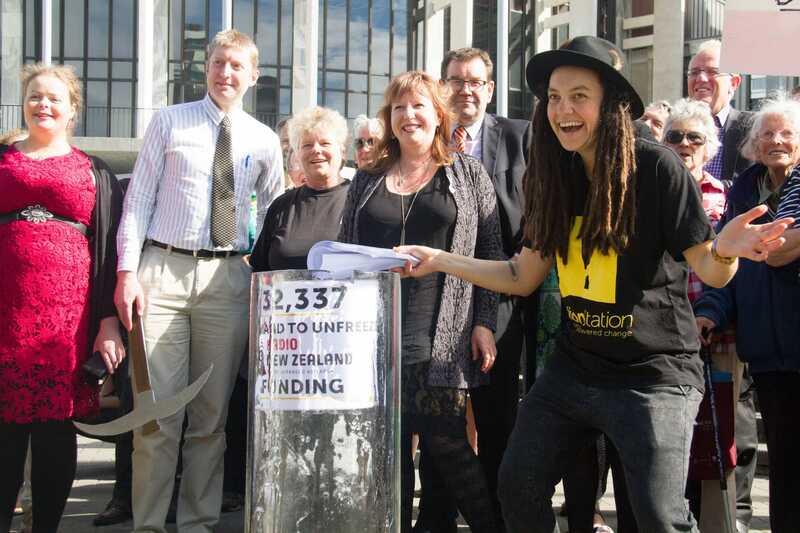 Working with our friends at Better Public Media Trust and grassroots campaigner Jo Bond, we campaigned for better public media for almost two years and helped secure the first funding increase to RNZ in almost a decade. 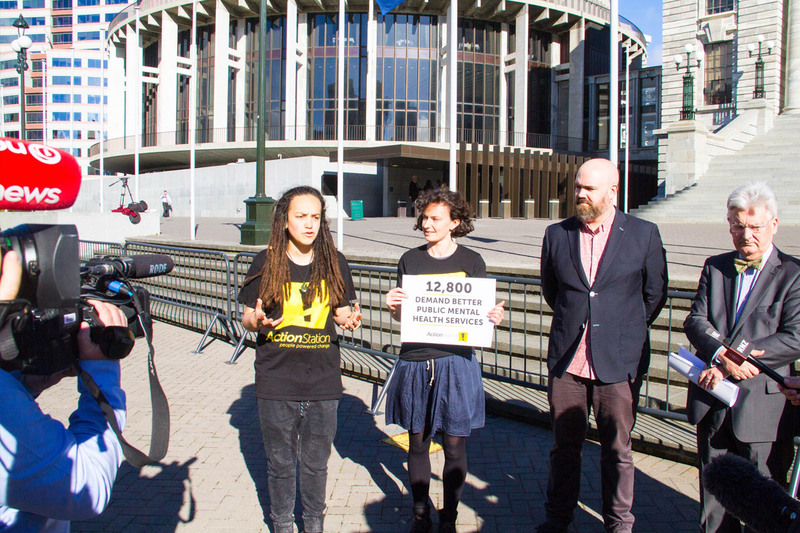 Together we mobilised more than 30,000 people to sign petitions, send emails, attend workshops and make submissions to Parliament! 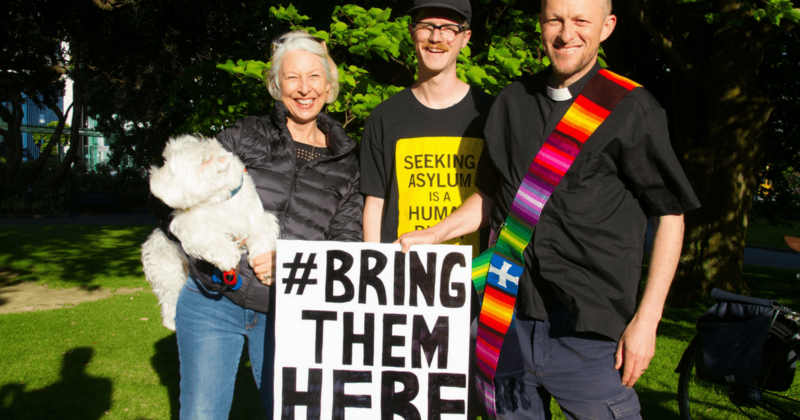 In July 2017, the ActionStation community supported one the most moving events ever held on the steps of Parliament. 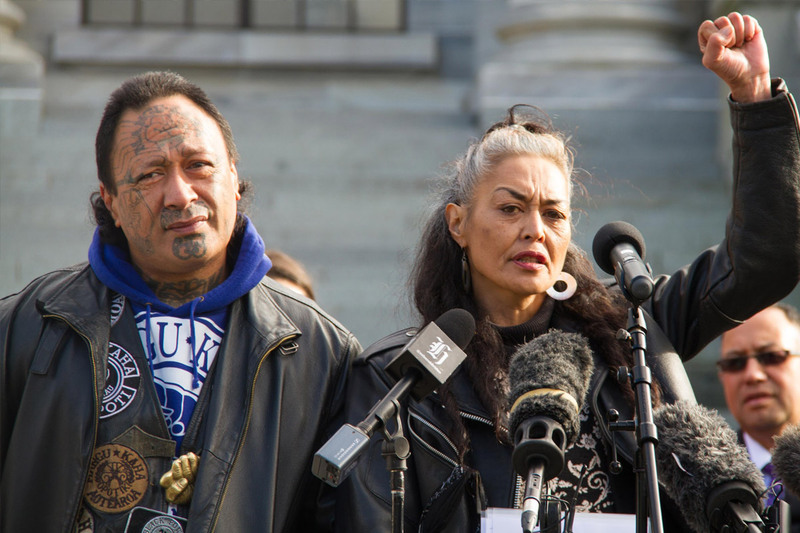 For over an hour, Ngā Mōrehu (the survivors) shared stories of the abuse they suffered while in state ‘care’ and the impact that abuse has had on their lives and on the lives of their families and children. 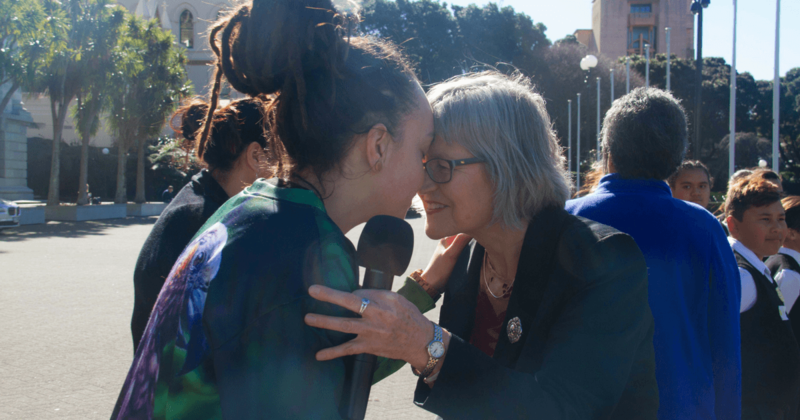 Our community rallied around volunteer campaign leader Anneleise Hall to tautoko (support) her call for an inquiry into the historic abuse of people in state care, adding a much needed community voice to the Human Rights Commission’s campaign. The Royal Commission of Inquiry launched in 2018. In late 2016, we put out a call for stories of people’s experience of the public mental health system along with our collaborators Kyle MacDonald and Mike King. 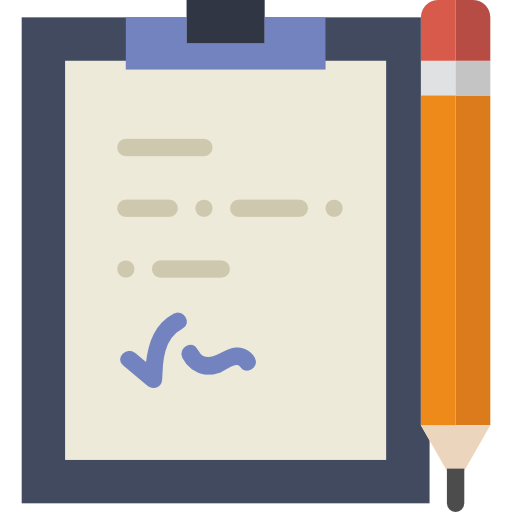 We received over 500 personal stories and from that created the People’s Mental Health Report which has five recommendations to improve mental health services in Aotearoa New Zealand. The report received widespread media coverage pushing mental health up the public agenda. As a result the government launched a mental health inquiry, and free counselling for 18 - 25 year olds. Early in 2017 it became clear that the housing crisis would be a key issue in the election, but renters were largely being left out of the picture. So we drew on the lessons from the People’s Mental Health Report and teamed up with Renters United to launch the People’s Review of Renting. Our plan was to highlight the realities of renting by putting stories of people who rent at the heart of the debate. It worked! 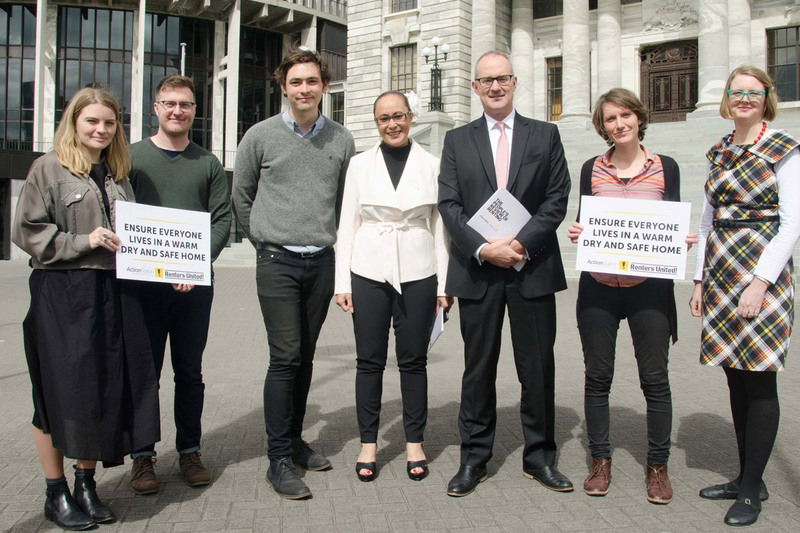 Housing Minister Phil Twyford announced a housing inquiry and we influenced changes to the Healthy Homes Guarantee Act which sets minimum standards for rentals to be warm and dry. 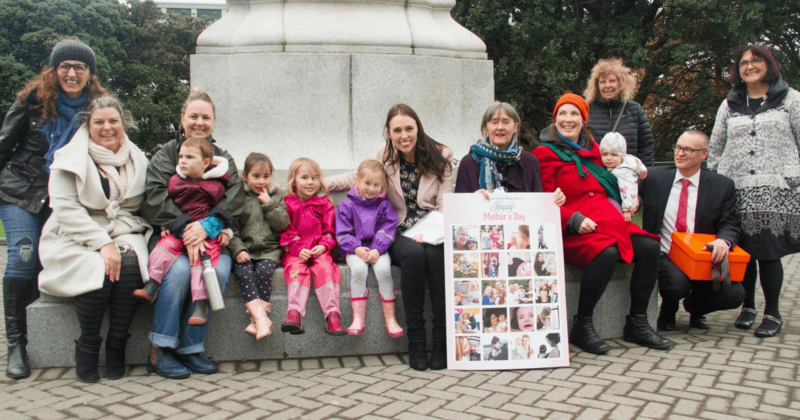 In 2015, we teamed up with Child Poverty Action Group, UNICEF and the NZ Council of Christian Social Services to campaign for real action to end whānau poverty. 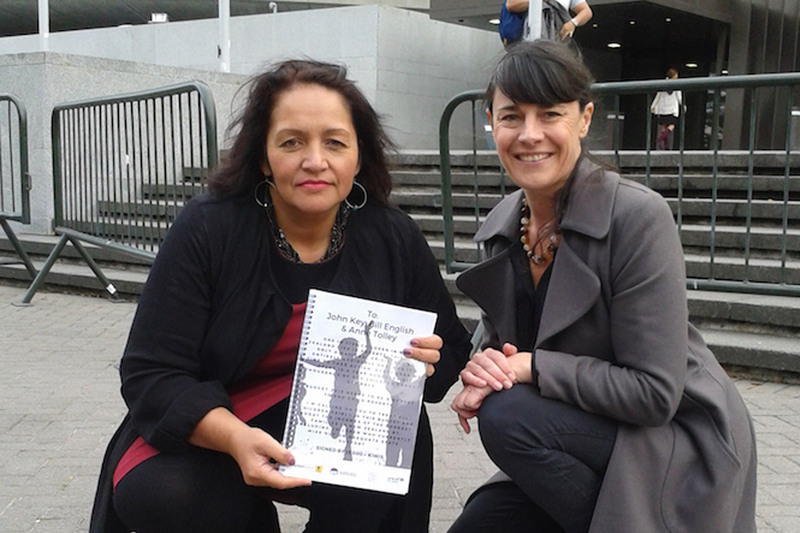 14,000 people joined our call, and we delivered our petition to co-leader of the Māori Party Marama Fox. 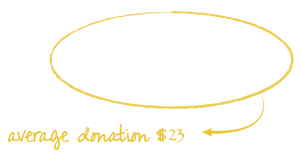 As a result of this powerful and collaborative effort we secured the first increase in core benefit levels since 1980! The increase was not enough, and came with problematic conditions and caveats, but it was an historic increase nonetheless.